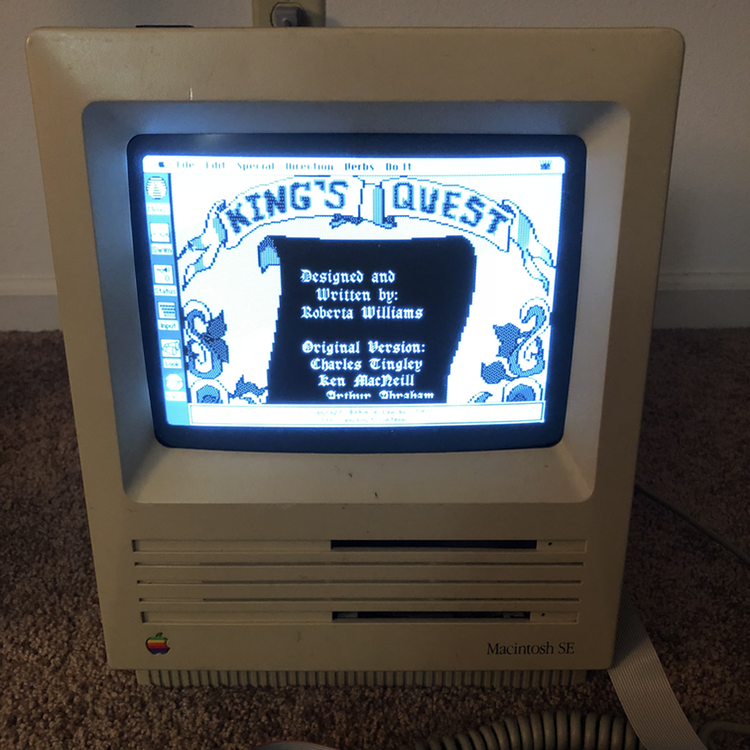 In Part 1 of this blog series, I displayed some examples on how to parse out various data from a game that used Sierra's Adventure Game Interpreter (AGI). In this post, I will cover aspects from a more complex program that is used to extract the views from a game. The views represent pictures such as animations and inventory objects. In an age where game sizes are measured in gigabytes instead of kilobytes, the effort to save a paltry byte here or there is hardly worth it, but in the 80s, every byte counted. This post will also cover a couple of the interesting techniques which were used to make the most out of the limited resources of the computers and media of the 1980s. 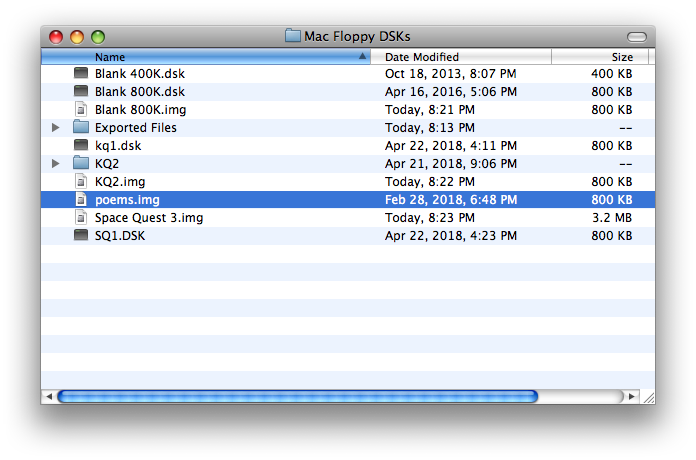 Due to the memory and space constraints of the 1980s, Sierra's programmers came up with some interesting techniques to optimize the size of their files. Some of their programming trickery, such as requiring the program to be decrypted against a key phrase or switching between using both big and little endian was likely employed to obfuscate the files so casual hackers could not easily take a peek under the covers to garner some hints about the game. However, a basic compression method called Run Length Encoding (RLE) is used to reduce the size of the views, which works fairly well, especially when the same color is repeated in a row. However, RLE does not work well if there is a lot of variance in the picture, such as random static on an old TV. 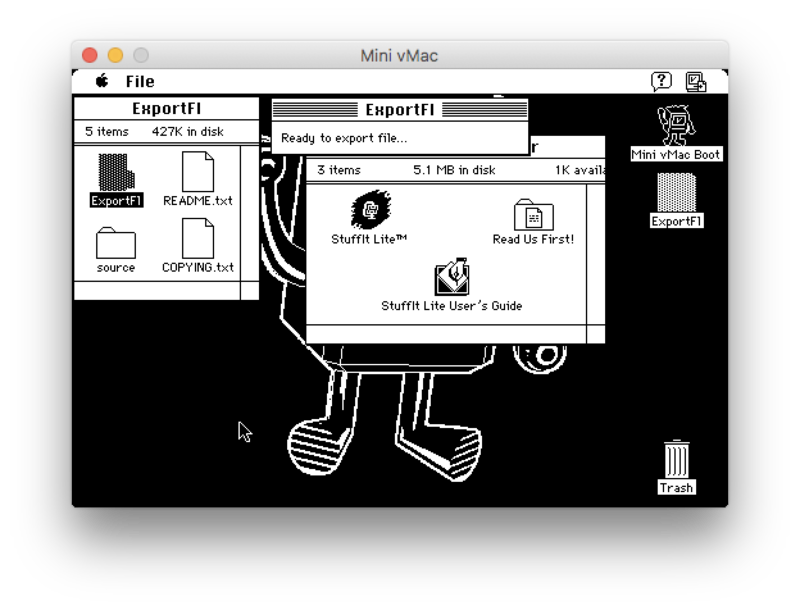 If one peruses an old Sierra catalog, they will see that Sierra supported a multitude of different operating systems and computers in the mid to late 80s. 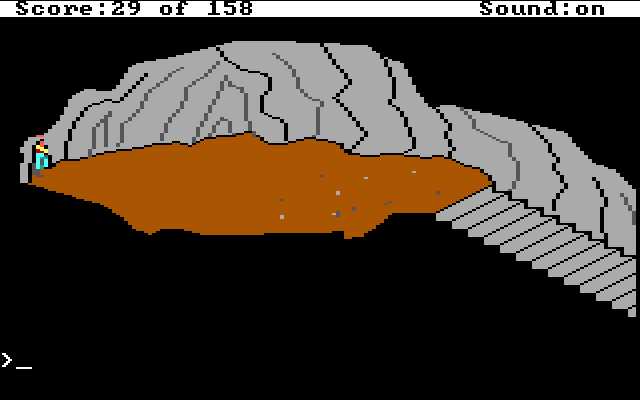 AGI was built to support each of these different systems so the same game resources and logic could effectively be ported to many different systems (in theory, at least — applying this task was likely much trickier). The following table lists the various systems which Sierra supported in the latter half of the 1980s. 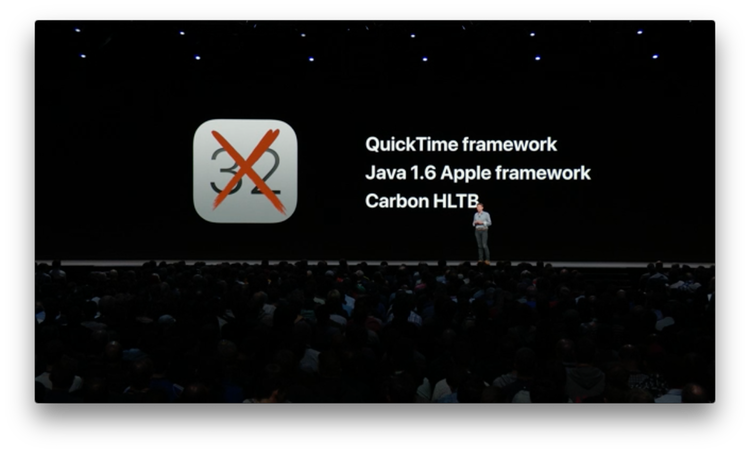 As you can see from the table, Sierra supported a wide range of architectures, which included both big and little endian processors. In the programs I've written to parse out the data from the AGI files, they use an odd combination of reading data using both big and little endian methods. 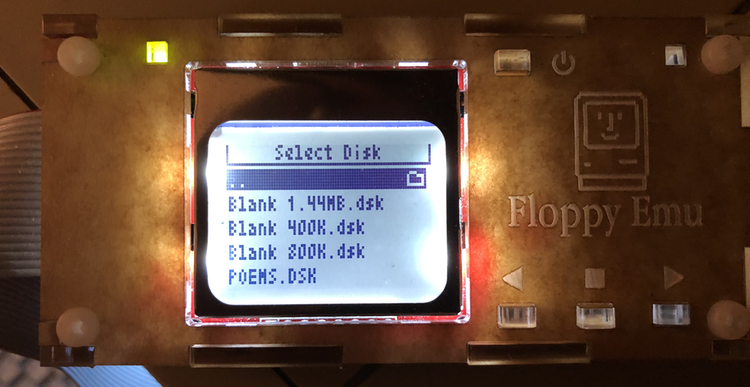 There seems to be little reason to do this other than to obfuscate the file format and less on the particular type of processor. The endianness of a machine was a topic which was much more carefully observed in the 80s with a variety of systems available. It's one of those areas we probably learned about in school, but haven't actively had to worry about so much these days. This section will be a quick refresher for all of us. Since an unsigned 8-byte integer can only go up to 255 (28 = 256 values which are 0 - 255), if a larger value is needed, such as an offset to find a resource in one of the AGI VOL files (which contain much of the game's resources), then two bytes are needed to save a larger number. In this example, the decimal number 49619 will be stored as two 8-bit numbers, 193 and 211. This is calculated by multiplying the high byte by 256 and then adding the low byte to the result. For little endian systems, the least significant byte (the "little" end, which represents the value 1101 0011 in this example) would actually be stored first in memory, so it would be stored like 1101 0011 1100 0001. The example code is taken from export_view.m, which grabs two bytes from the file, and then calculates the value. In this instance, the low byte is first and the high byte is second. In contrast, there is big endian which stores the high and low bytes in memory which looks more "correct" and conventional to how we read numbers by placing the first part (the big end) in memory first. The example code shows that the high byte is read first and the low byte read second. Side note: Another way to calculate the high byte value is to left bit shift by 8, so ms_byte*256 = ms_byte << 8. One crafty technique which is implemented to conserve space with the views is run length encoding. When retrieving the data for a view, a byte is read from the file, which cleverly holds both the color and the number of repeated pixels of that color. 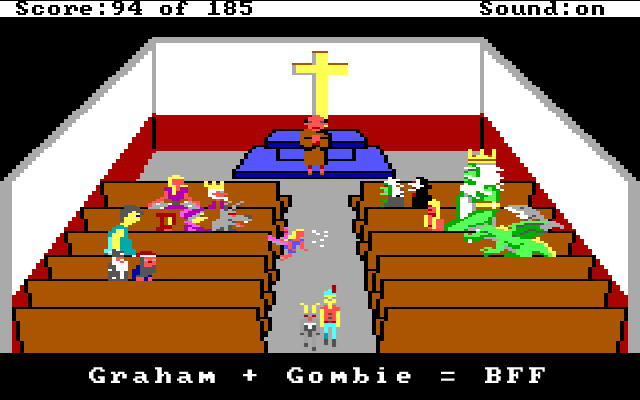 Since there is only a maximum of 16 colors which can be used with these games, only 4 bits (half a byte) are needed. This leaves the remaining 4 bits to detail how many times to repeat that color across the row. This might seem limiting, but for each pixel that is read, two pixels are drawn to the screen, so 4 bits can theoretically represent up to 32 pixels on the screen. 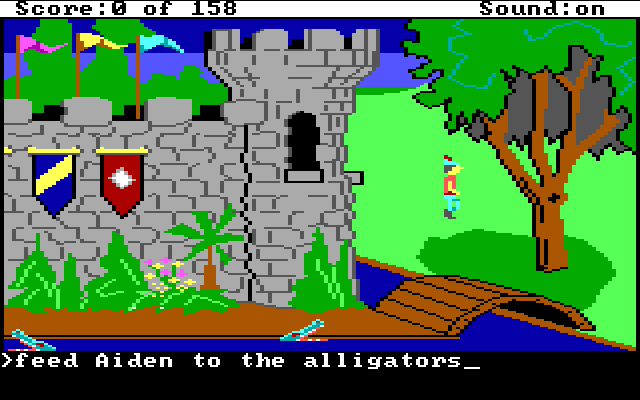 If you look closely at how pictures are drawn (take Graham's nose from King's Quest 1 or 2), one will notice that the pixels are fairly wide, but they can be fairly short in the vertical aspect. This is due to the typical AGI screen has a resolution of 160x200, which is stretched out horizontally to 320x200. Going through a number of the exported views, few of them are ever overly wide. Many of the character sprites might only be 22 pixels in width, so 4 bits can hold enough data for a majority of the time. But what about background images, which might have large swaths of the same color (such as the sky or ground)? Backgrounds are actually drawn with vectors. 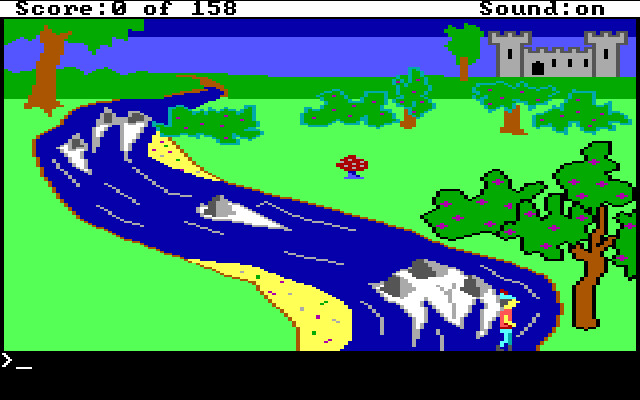 If one plays an early AGI game (such as King's Quest 1 on an Apple ][), one can see the backgrounds being slowly drawn. For a plethora of other examples of backgrounds being drawn, check out the slow motion drawings at the @agistuff Twitter account. NOTE 1: Grab one byte from the file and store it as an integer into the variable pixelByte. In this example, the byte of data is represented as the decimal number 71 (01000111). The first four bits of this byte is the number 4, which is represented as 0100 in binary. The latter half of the byte, 0111 represents the decimal number 7, which indicates how many times to repeat the color (times two, since the width of the screen is doubled). NOTE 2: To isolate the color index value, bit shift the value to the right by 4. As seen in the example below, each value in 01000111 is shifted to the right by four places. The four high bits are shifted to the lower section, which isolates the value. In this example, it leaves the binary value of 0100, which is 4 in decimal. This is the index used for a look up table to determine which color to use (in this case, a deep red). To see the list of predefined colors, look at the initialization of the colorPalette array in export_view.m. NOTE 3: To determine the number of pixels to draw, we'll need to isolate the lower half of the byte. Perform a bitwise AND operation against pixelByte with the value 00001111 (or 0xFF in hexadecimal). Reviewing our truth tables, only 1 & 1 will result in 1, whereas all other combinations of 0 and 1 will result in 0. So, to null out any of the high bits, we perform a bitwise AND operator with the operand 0000 on the first four bits, and then 1111 on the lower four bits to ensure that those bits are preserved. To isolate the concept of Run Length Encoding, I created a simple example program in Swift to further exemplify how to take a given string and perform run-length encoding on it. Once we finally get to the cel's data (that's not a typo — that's cel as in cel animation. ), we need to take it and load it into an appropriate container object and then save it to disk. Since most of my examples are programmed in a mix of C and Objective-C, I use the Cocoa class NSBitmapImageRep. The initializer for NSBitmapImageRep looks daunting at first, but it is not quite as bad as it first seems. The most important thing to keep in mind when constructing this image, that each pixel will be comprised of an NSColor object, each which has four components (RGBA - Red, Green, Blue, Alpha), and each of these components (or samples) takes up one byte (8 bits). 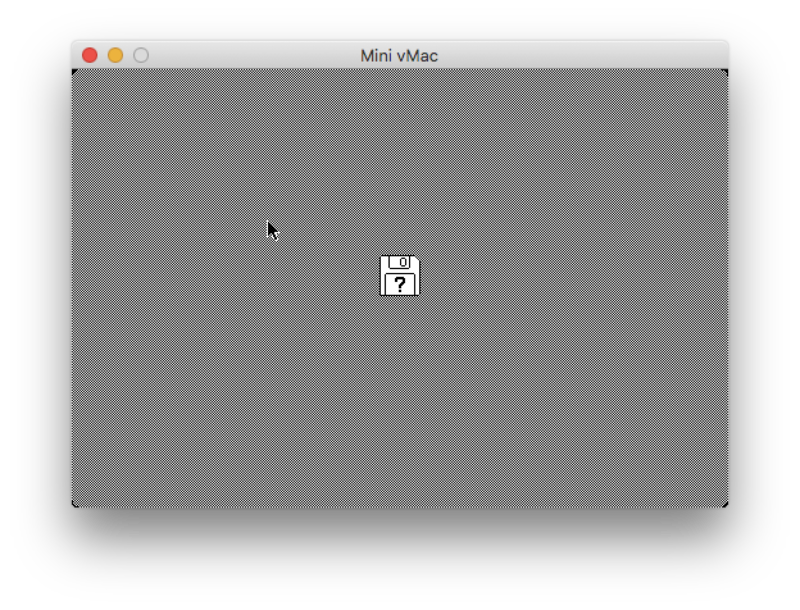 A bit of quick math then shows that 8 bits x 4 = 32 bits/pixel. Setting the pixel data in the NSBitmapImageRep is straightforward by only needing to set the color of the pixel at a given position. Since the NSBitmapImageRep uses an NSCalibratedRGBColorSpace for its colorSpaceName, each of the NSColors in the color palette use the [NSColor colorWithCalibratedRed:green:blue:alpha] method. An example color of bright green is defined by the following NSColor: [NSColor colorWithCalibratedRed: 0.0 green: 1.0 blue: 80.0/255.0 alpha: 1.0]. As you can see, each component can have a fractional range from 0.0 to 1.0, where 0 is dark and 1 is light, so an RGBA value (0, 0, 0, 1) is black and (1, 1, 1, 1) is white. When looping through the data, each pixel color is set easily with the method [bitmap setColor: pixelColor atX: x y: y]; After reaching the end of the cel image data, the bitmap is saved out as an image. In this example, the image is being saved as a PNG, but it is possible to also save in a variety of other modern image formats, including JPG, GIF, TIFF, etc. Much of the enjoyment I have derived from reverse engineering how the AGI engine works is due to the clever techniques used during an era where the computing power was still woefully underpowered, so the programmers of the day had to be inventive in how they could stretch out the capabilities of these early microcomputers. Concepts and techniques I might have casually brushed against in a computer science curriculum (bit shifting, bitwise operations, big vs. little endian, run length encoding) are actually practiced here. Today we enjoy far greater resources so we need not have to resort to methods to pinch and save every last spare bit and byte, but it does not dismiss the practice that we shouldn't be more mindful about out code and assets and consider ways we can always try and optimize what we are working on. How to create NSBitmapImageRep from scratch? Recently at my job the macOS Calendar has been having problems properly syncing with the Exchange server, likely due to a corrupt attachment. I came across this post by Michael Kummer detailing the steps to resolve the problem I had encountered. I went through all of the listed steps and it corrected the problem. Calendar resynced itself and the annoying warning disappeared. Well, for a little while, at least. The problem popped up again. Unfortunately, I haven't determined which particular event is causing the conflict, but for the time being, I had to go through all of the steps again. But if this is liable to happen again, the situation invites itself as an opportunity for a little scripting to simplify the process. Remember to set the executable permission on the script via chmod 755 clear_calendar_cache.sh. To make things even quicker, an alias can be set up in your shell so the script can be quickly run from anywhere in the Terminal. Permanent 2.8.0 has been released, which features the ability to delete write-protected files, such as files owned by another user. 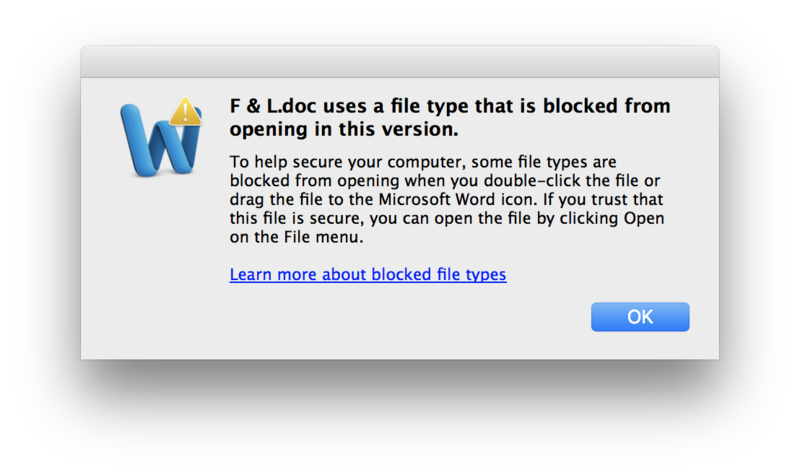 The system will ask for administrator credentials to use this feature. Due to Mac App Store restrictions not allowing for granting administrator privileges, this version of the app will only be available for download from the Edenwaith website. This is the version of Permanent Eraser I have been looking forward to for a long time. With this release and the recent addition of the Erase Free Space Automator action in Permanent Eraser 2.7.2, two long standing features I (and other users) have wanted have finally been added to this app. A lot of features and improvements have gone into Permanent Eraser over the years, and this is the culmination of all of the major features I wanted to include in Permanent Eraser 2. Aside from any patches, this is expected to be the last major release for the Permanent Eraser 2.x line. It's been a fourteen year long trek from the initial release of Permanent Eraser 2.0 in April 2004 to today's version. There have been numerous changes in the world of computing since then, but none of have affected Permanent Eraser as much as the change from mechanical hard drives to solid state drives (SSD). It's time for a change. The first fledgling ideas for Permanent Eraser 3 emerged in 2007, and the next incarnation formed in 2014, so the ideas on how to reimagine Permanent Eraser have been floating around for a number of years. Permanent Eraser was made to securely erase files on hard drives, but that need has declined precipitously over the years, but it leaves open the possibility of solving some new, interesting problems which have arisen over the past few years. There are a number of intriguing ideas I'm eager to explore with the next version of Permanent Eraser. Permanent Eraser 3 will be a massive rewrite and require an extensive amount of time and effort, so I do not expect the next version to be released for at least a year or more. 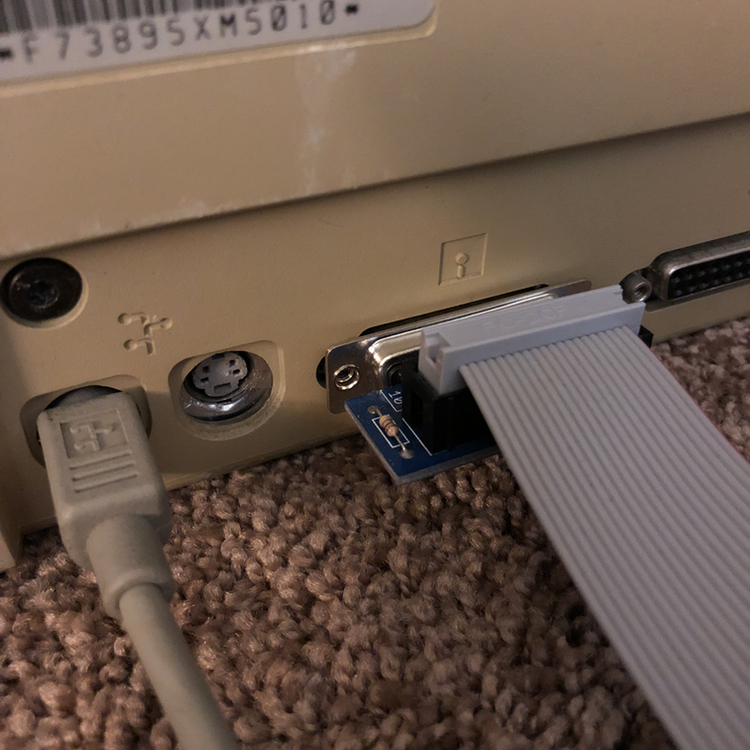 Permanent Eraser has long maintained an extensive backwards compatibility with older versions of the Mac operating system (PE 2.8 is still works on PowerPC Macs! 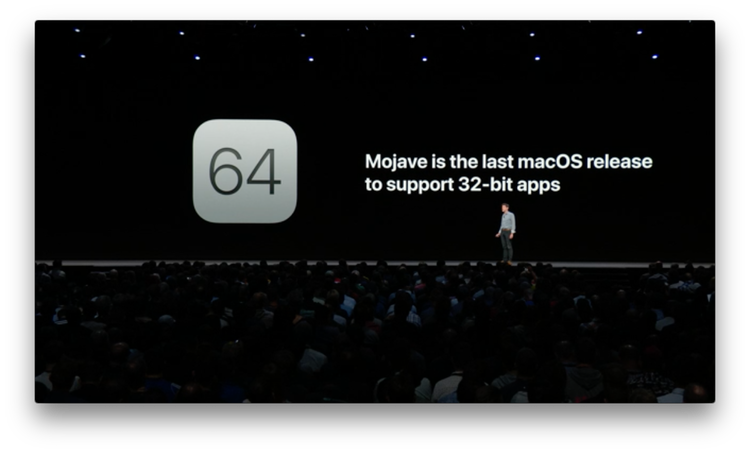 ), but that legacy support will be dropped and PE 3 will likely require at least OS X Yosemite as it makes use of more modern features and capabilities in current hardware and software. Permanent Eraser 2 has had an amazing run with thousands and thousands of users, and this has become one of my favorite projects I've developed. I look forward to see where I can take this app in the future. After three years, I have finally been able to upgrade the system software on my HTC One M7 (HTC6500LVW) phone from Android 4.2.2 to 5.0.2. I had previously used a Google Play version of this same phone before at a previous job and had encountered no problems in upgrading the operating system to 4.4 KitKat (which was the most recent version of Android at the time). However, whenever I tried to upgrade my current phone from its stock 4.2.2, there was no response. I looked into what it would take to try and upgrade the phone to Lollipop manually, but directions were confusing and inconsistent, often reliant on which carrier the phone was tied to, as well. One thing might work for GSM phones, but not for CDMA phones, et cetera. It was beginning to look like I would need to bypass certain securities and then root the phone before being able to upgrade the software. It shouldn't have been so complicated. Oddly enough, it was when I was trying to restore an iPhone 5S back to factory settings did I stumble across the solution to be able to upgrade my Android phone, as well. 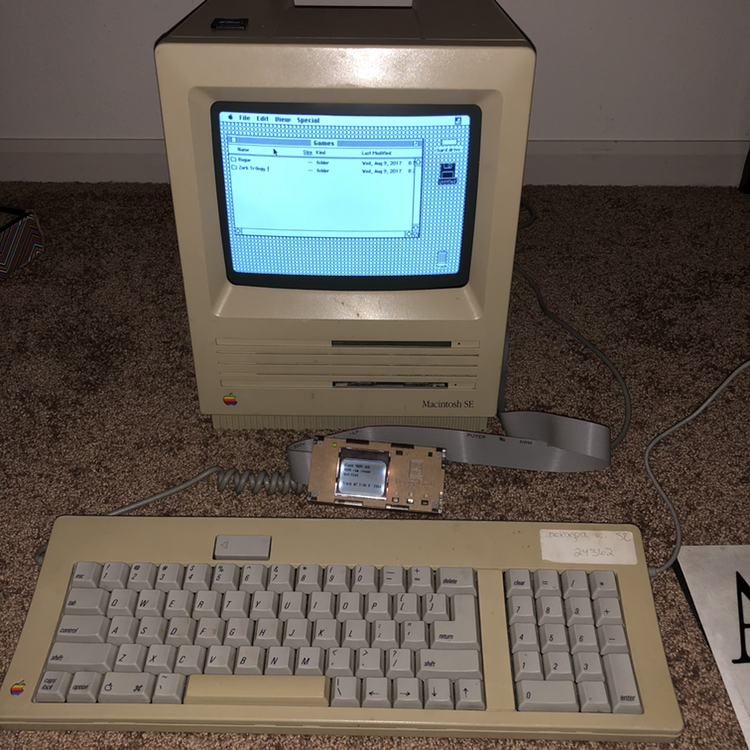 I was erasing and then restoring an older iPhone for testing purposes, but one glitch I encountered was a SIM card needed to be in the device to properly finish the setup process. This iPhone was originally set up on AT&T, but I had a Verizon SIM card available for a similar model of phone, but that did not work, unfortunately. However, I did have a number of other older phones which had originated on AT&T. I first tried the SIM card from an iPhone 4S, but it was larger than the SIM card found on the iPhone 5/C/S models, but I then noticed it was the same size as the SIM card required in the HTC One, which did not have a SIM card since I had purchased the phone from a fire sale clearance. Curious, I put the AT&T SIM card into my Android phone, which was set up for Verizon. Considering the earlier failure trying to set up the AT&T iPhone 5S with a Verizon SIM card, there were no expectations that this would work, but it was worth trying, at least. Previous attempts to check for available software upgrades had always failed. I was pleasantly surprised to find that once the phone had a SIM card present that it was able to find software updates. The entire process took several hours since the phone had to upgrade to each to each iteration (Android 4.3, 4.4, 5.0) before stepping to the next version, plus updating any new software that was made available with each update. All these years I had investigated convoluted methods to upgrade the software and the ability had been available to me all of these years. (sigh). All I needed to do was add the SIM card and it was ready to go. Welcome to the fifth iteration of the Edenwaith blog. The original incarnation started as a development log with many small updates (micro-blogging years before Twitter was even started) with a couple of longer form posts interspersed. The second version of this blog was a short lived WordPress blog. I did not care for the lack of the visual customization so it would properly match appearance of the rest of the Edenwaith site, and the performance was horrendously slow, so I quickly replaced the WP blog with my own custom solution, which mixed PHP and RSS. In 2011, the blog migrated from using an XML file to a database to help correct several issues. * This is intended as a very tongue-in-cheek statement with an included sly wink and grin. Programming can be a very rewarding and daunting endeavor, but it is notoriously difficult and frustrating at times, so programmers love to celebrate their victories, no matter how minor or major.